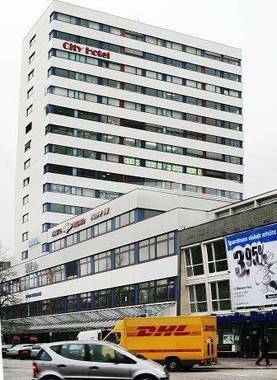 City Hotel garni Heilbronn, Hotel Germany. Limited Time Offer! City Hotel garni. "City Hotel garni" is a hotel that has obtained 3 stars. This hotel is situated in Heilbronn. Every room in the hotel has been described as being roomy. After a good night's rest, breakfast is available. If you like to share your experiences instantly, there is free Internet access available.